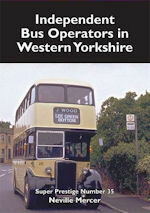 The latest volume in Neville Mercer's series on independent bus operators covers the western half of the old West Riding, providing historical accounts and extensive photographic coverage of more than 30 companies which ran stage carriage services before deregulation. 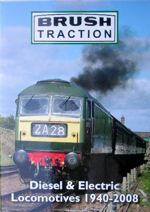 The 192 page book, the largest in the series so far, takes the reader from the remote villages of the Yorkshire Dales (where operators such as Alderson, Bounty, Cowgill, Hodder, Laycock, and Pennine eked out a living on the narrow margins of profitability) to the mining towns of the southern West Riding (and independents which operated high frequency inter-urban routes in competition with much larger bus companies and municipal transport departments). Well-known names including Hanson of Huddersfield and Baddeley of Holmfirth feature alongside lesser known enterprises operating in the southern coalfields. 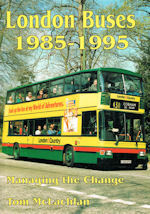 If Yorkshire independents are of interest this is a book for you. 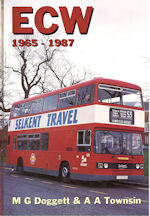 Click here for more items from Venture Publications.